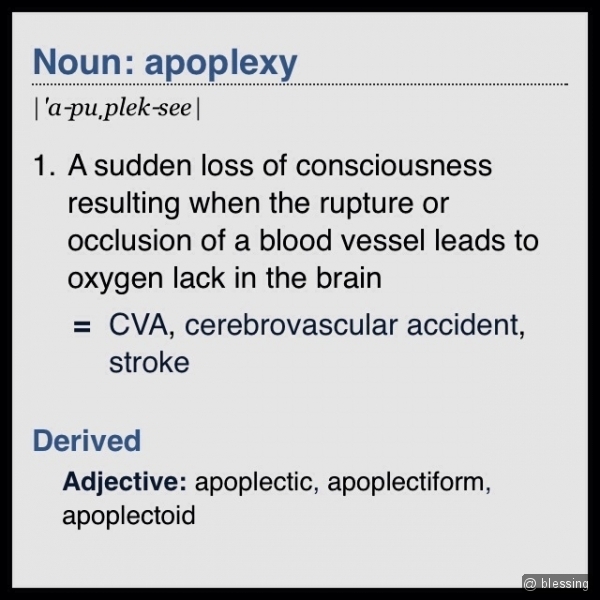 Posted byBlessing Mpofu	 17/11/2013 Leave a comment on Apoplexy! A new word for me. I’m not likely to use it. Important thing now is that I know it and that empowers me. Sometimes we don’t do some things because we don’t see the value of empowerment from them.